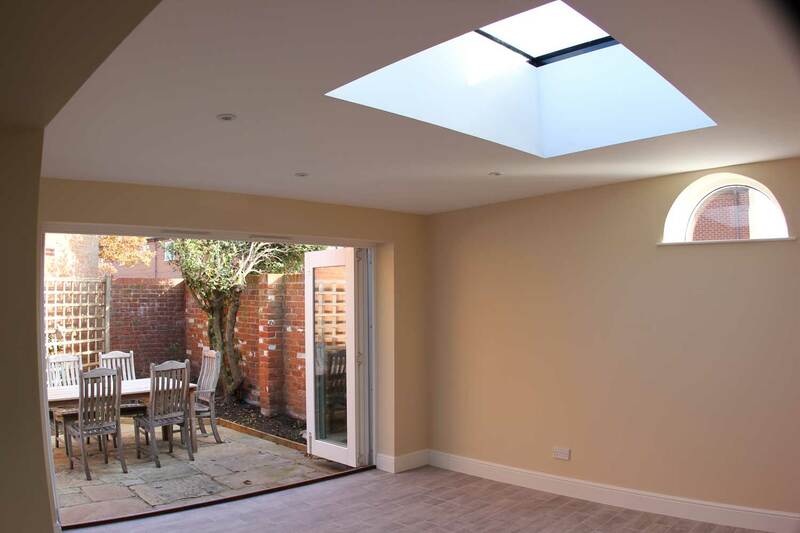 Renovation and extension of Grade II listed cottage. 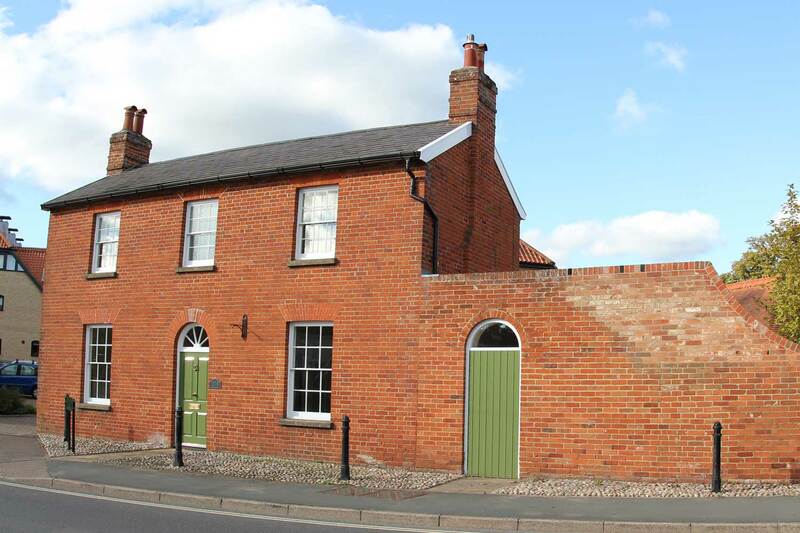 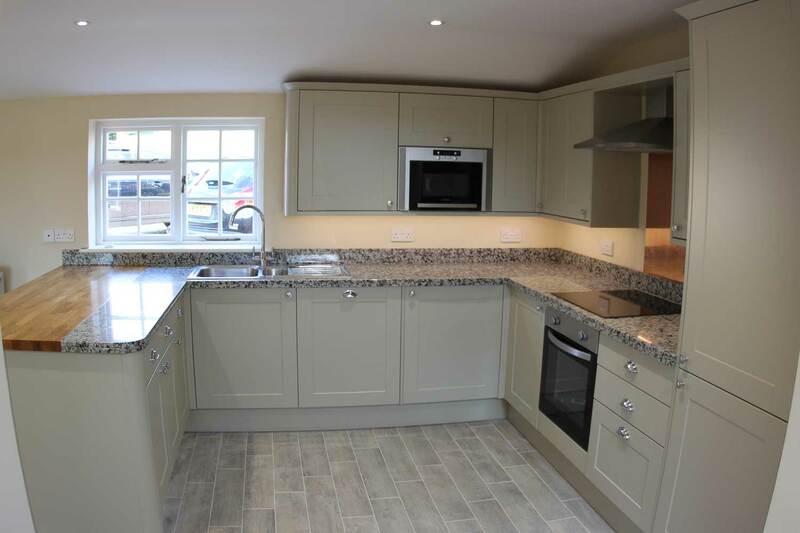 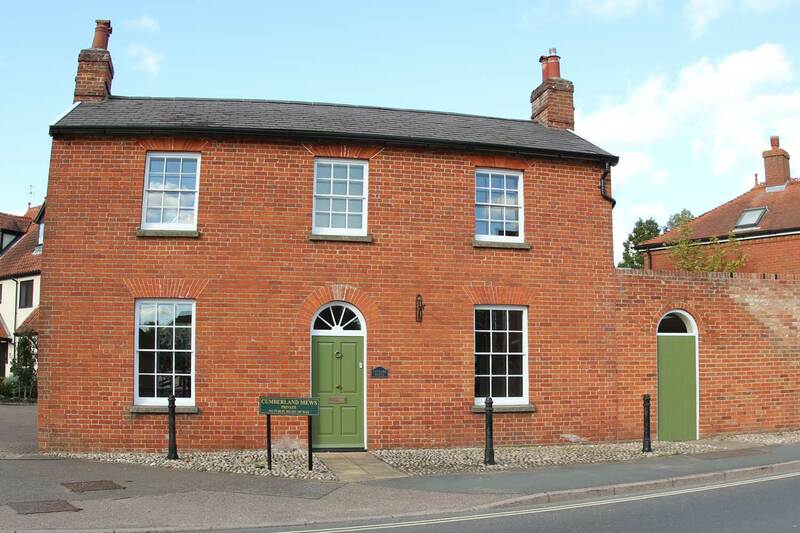 Renovation and extension of Grade II Listed four bedroom detached cottage in Woodbridge, including new kitchen, bathroom, bi-folding doors, sash window renovation. Like many houses Tanyard had become unloved & forgotten! 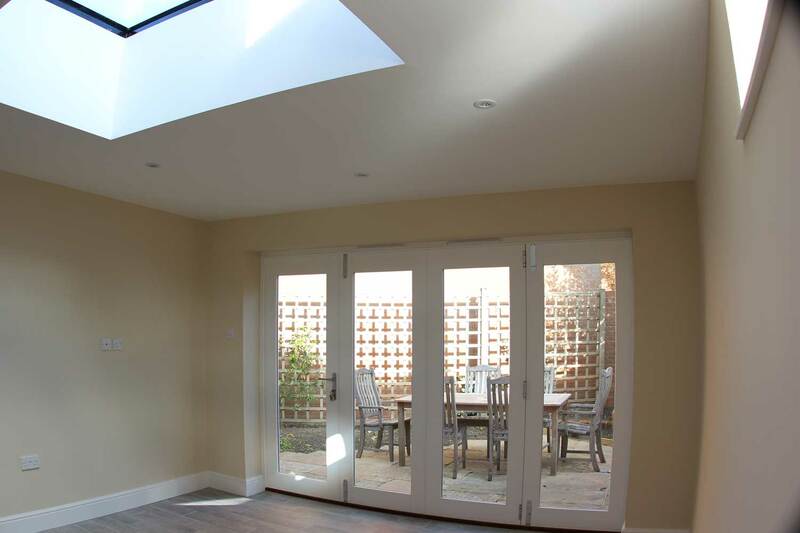 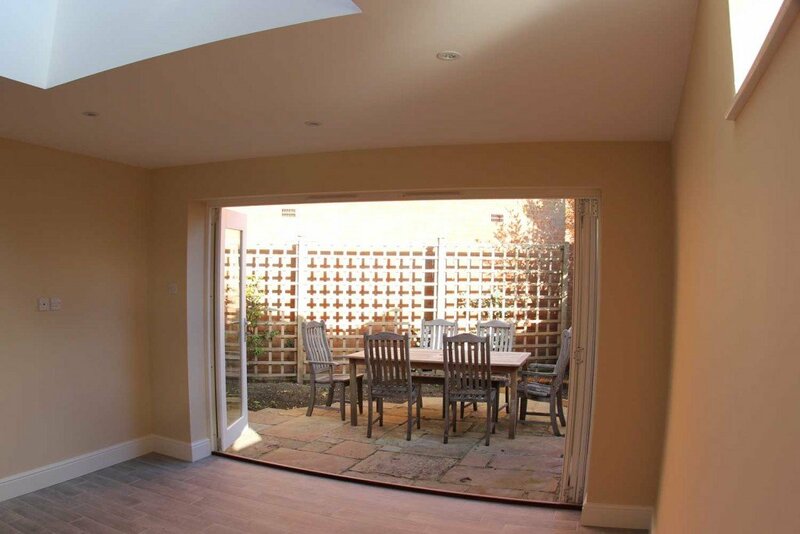 It was a Grade II listed house that was granted permission for a small single storey extension with a large roof light & bi-fold doors to the courtyard garden. 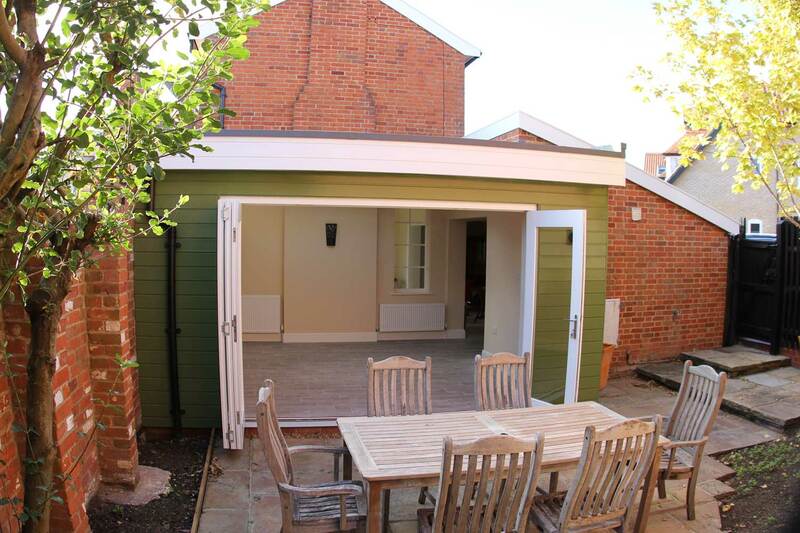 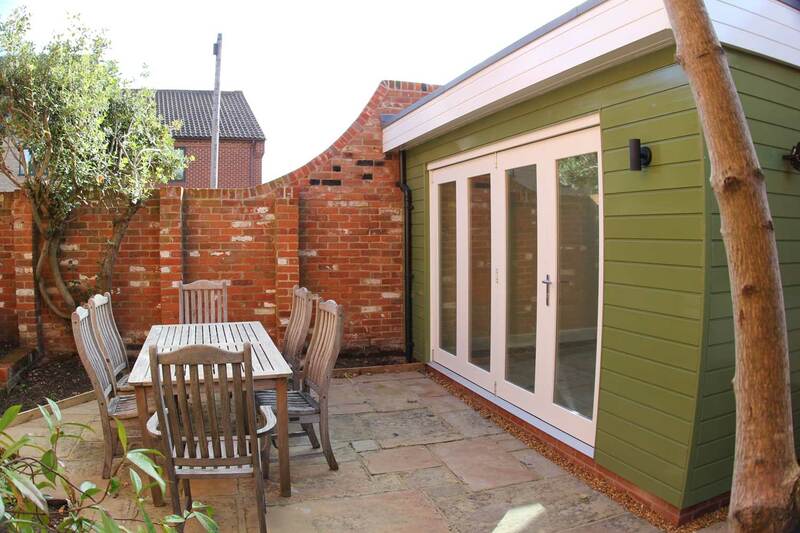 The exterior was clad & painted to soften its look. 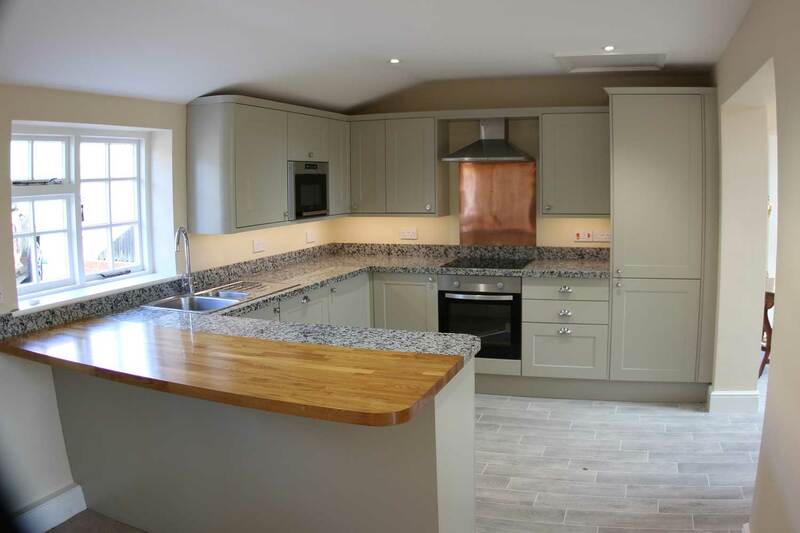 The interior of Tanyard House was only granted permission to replace old for new & no re-configuration work! So a total make-over was performed to transform it into a bespoke luxury family home.